Knit fast, die warm! Wild symbols stand for wild grannies, but firstly about the technical info. Hells Grannies free casino slot machine game is a just ridiculously hilarious game with 5 reels, 3 rows, and 25 paylines. The interface is as comfortable as crazy it is, meaning that both lines and bet value are adjustable, the maximum bet is 500. 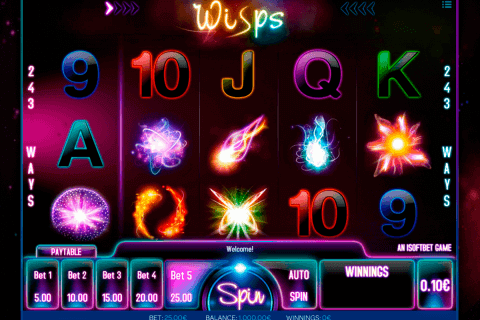 The particular one of Genesis free slots is available to play with no download and has a progressive jackpot of 8000. Besides conventional letters and numbers, the regular symbols include tough and mod grannies. The Wild symbol ‘Knit Fast, Die Warm!’ may seem to be game’s motto, it not just replaces, but kicks out any needless symbol to build up rocking winning combinations, except for the Scatter. The Scatter symbol is game’s logo with two revolvers and a skull. Lots of free slot machines with free spins are available, but who cares, when you have Hells Grannies. The bonus feature is simple and obvious, but very beneficial. Whenever 3 Scatters land on at any position, the ‘Spin to Win’ feature triggers. The player is to spin the offered wheel and receive some Free Spins and a multiplier, from 5 and 2x to 20 and 5x respectively. 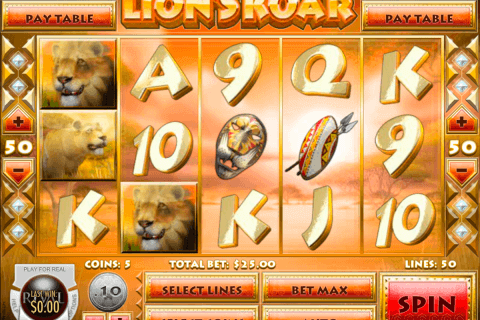 This game certainly has what many free casino games and video slots don’t. The atmosphere, the backing track, and graphics accurately fit this slot. Not every slot machine makes you laugh and admire the unique design of it. What this game makes clear, is that rock’n’roll stand for fun and any age category. Distorted guitar, cigarettes, guns and muscular engines, what else is needed for an old lady? Hells Grannies fits those who seek for fun and delight. 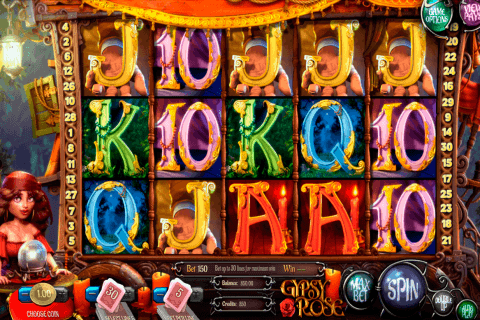 Among other free slot machines with bonus round or/and no download, this game attracts with its peculiar plot and refreshing soundtrack, what makes it really worthy. 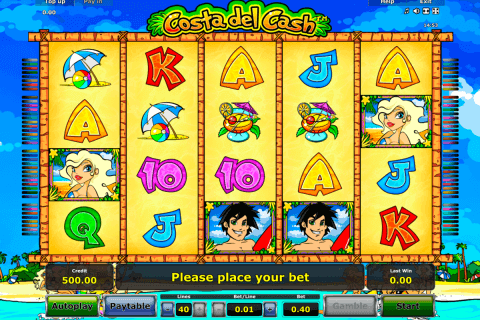 Play online and gamble whenever you want.